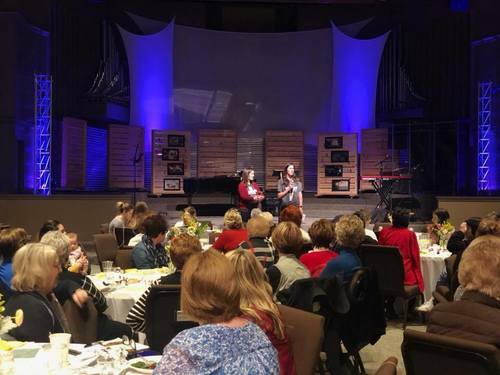 Women’s ministry exists to transform everyday women into passionate Christ-Followers. 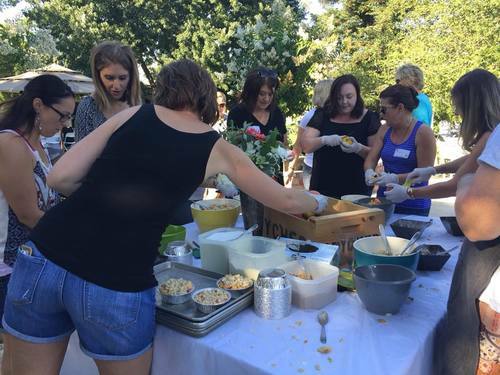 We do this by offering a variety of classes, events, and community groups. 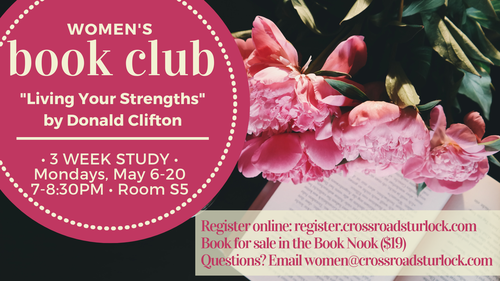 Our classes are offered as either a Bible study or a Book Club. • In a Bible study, we spend time exploring a passage or topic within Scripture. 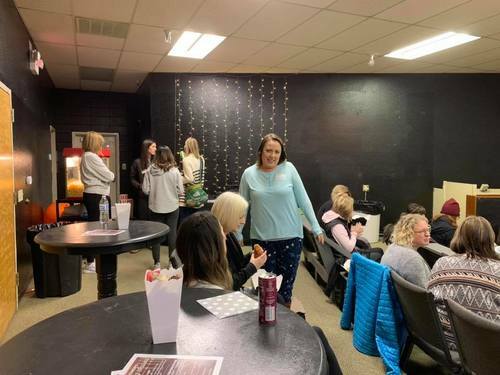 Bible studies typically involve a participant study guide, weekly teaching, and table discussion. We believe truth is best applied when discussed. 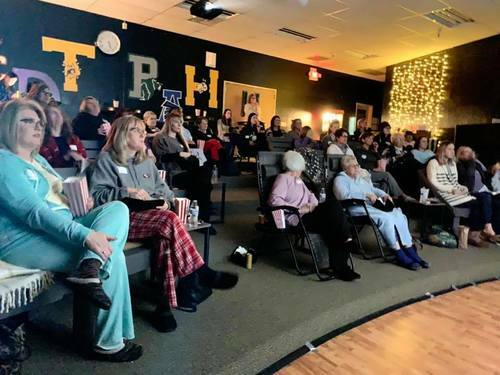 • Book Clubs involve reading a book and discussing the book selection. *Morning classes are offered on Tuesdays from 9:30-11am and include childcare. Evening classes vary and do not include childcare. We typically meet from 7-8:30pm. 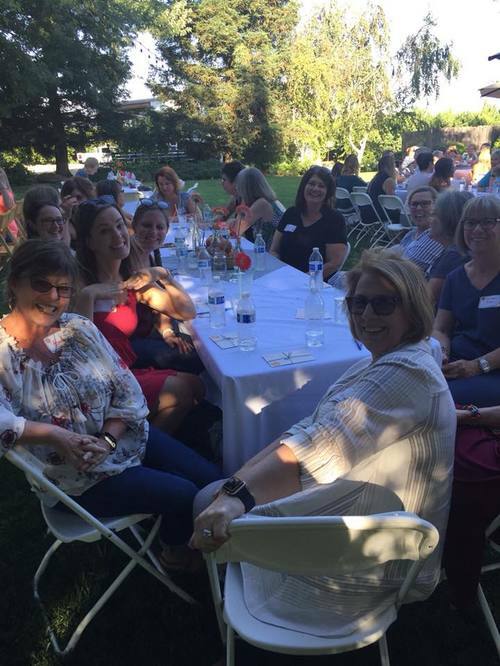 To help you connect and meet other women, we hold several events throughout the year! 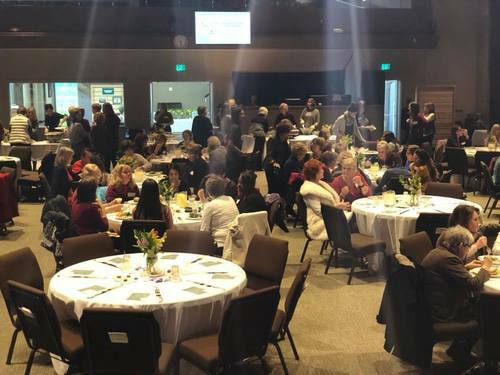 We also offer Community Groups for women only that meet at various times during the week, and are always open for new participants! 'Like' our Facebook page to stay updated on events and opportunities! 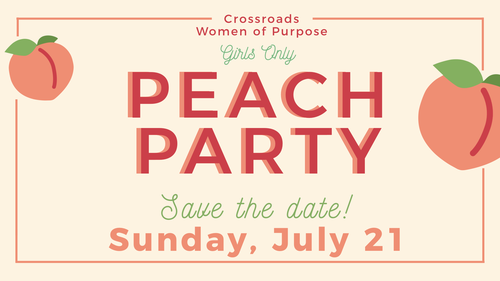 Our annual “Peach Party” is held each July and is an event you don’t want to miss! Tickets go on sale June 16, stay tuned for additional information.